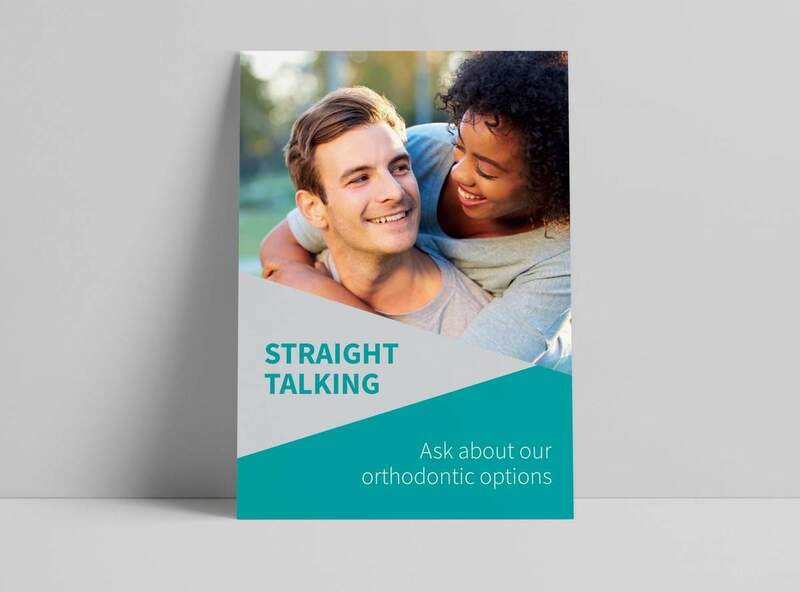 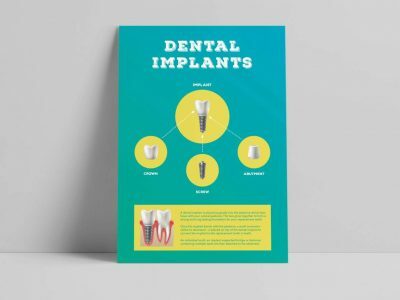 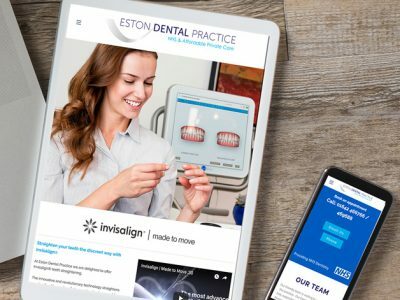 Would you like to completely professionalise your dental literature, dental advertising and dental website design? 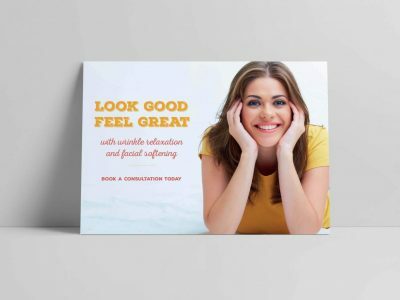 Would you like to have fresh, innovative marketing ideas and material that attract more patients, but struggle to find the time to do this? 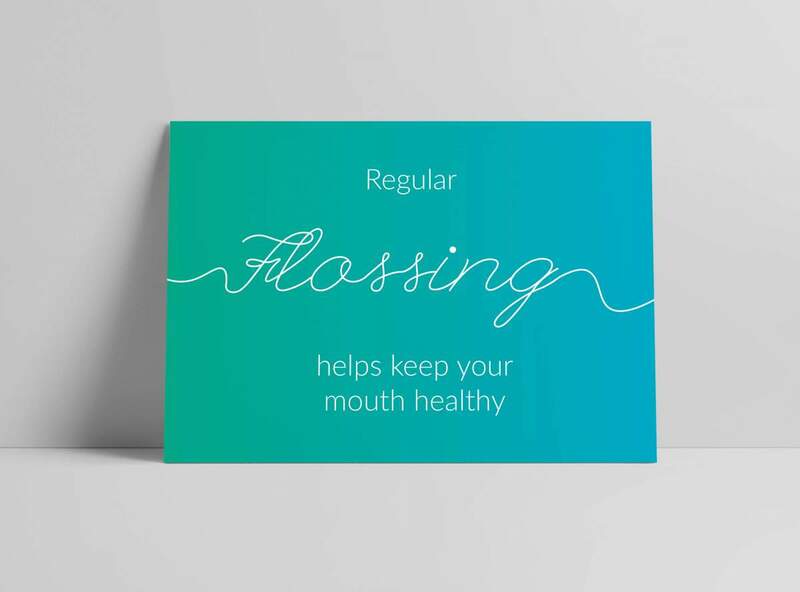 Would you like to achieve this with a company that operates solely within the dental profession, has the dental marketing expertise, over 18 years experience and the drive to help you succeed? 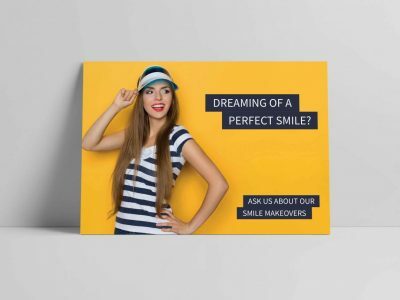 If the answers to the above questions are yes, then Designer Dental is the company to work with. 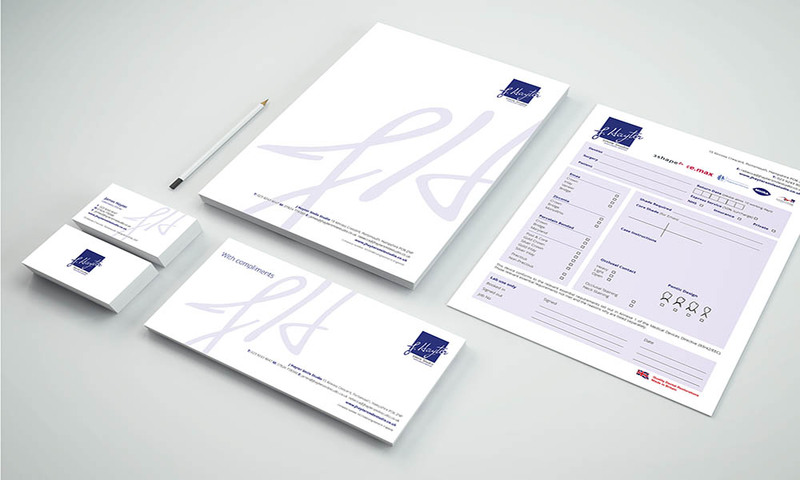 We can begin by designing an exiciting new logo for your practice or laboratory (if required). 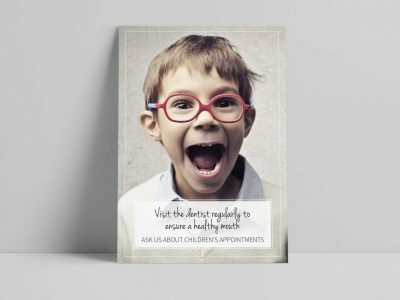 This can then be applied to marketing solutions such as eye catching posters, patient welcome packs, dental referral packs, waiting room slideshows and responsive dental websites. Our friendly team have years of experience in the dental industry and are ready to help your dental practice or laboratory stand out and succeed. 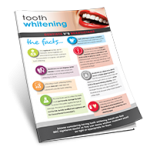 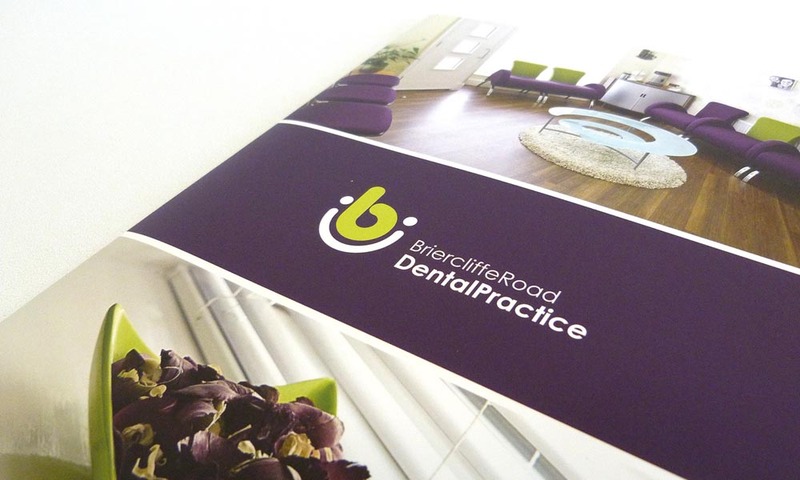 For dental practices, the choice of dental marketing material is an important part of running a successful practice. 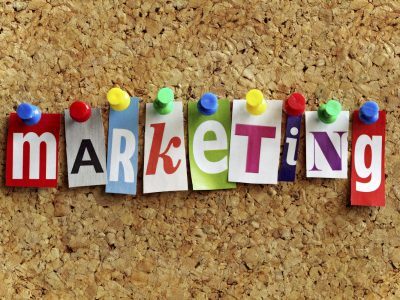 Marketing is vital for any laboratory that wants to demonstrate its professional capabilities and services. We offer a wide range of posters, canvases and promotional items available from our online shop. 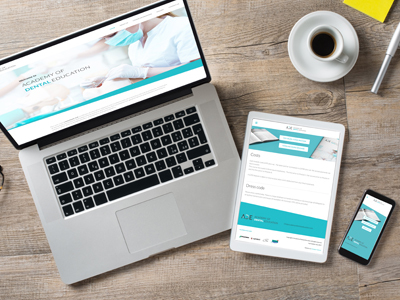 Our training programmes help you build both the practice and team that you desire – resulting in a more profitable practice. 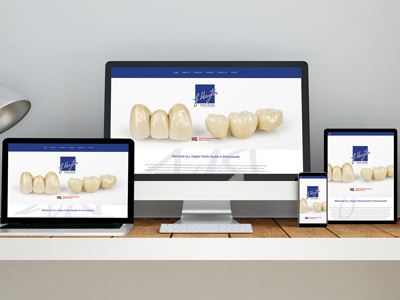 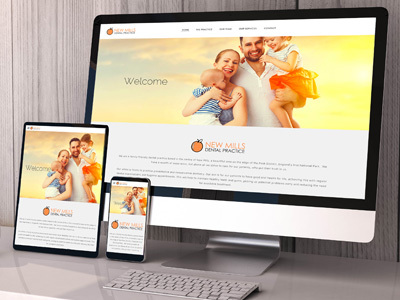 We produce fully responsive dental websites that can attract patients to your practice without paying for things you simply don’t need. 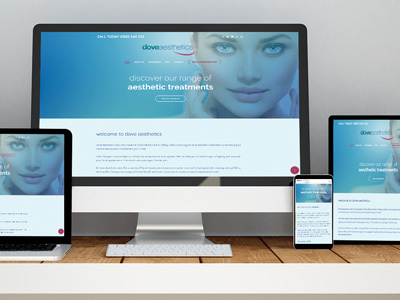 Our website packages start from just £1300. We offer a wide range of posters and promotional items available from our online shop. 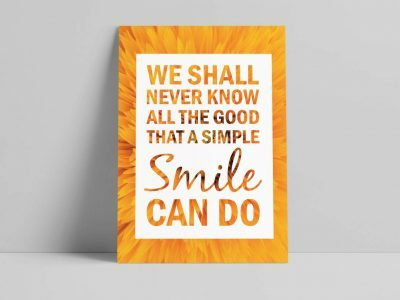 Here are some of our most popular items. 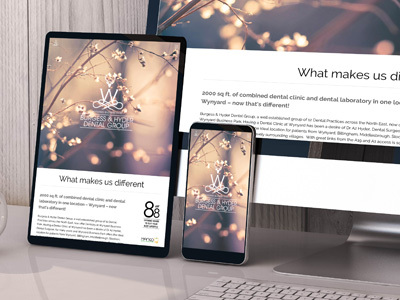 Using advanced video animation software we can integrate a range of graphics and video in a seamless way to create a bespoke high definition screen presentation of your services. 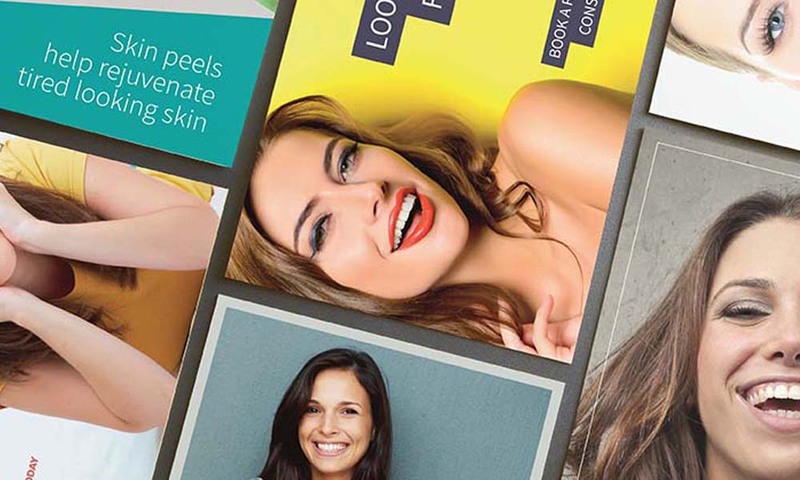 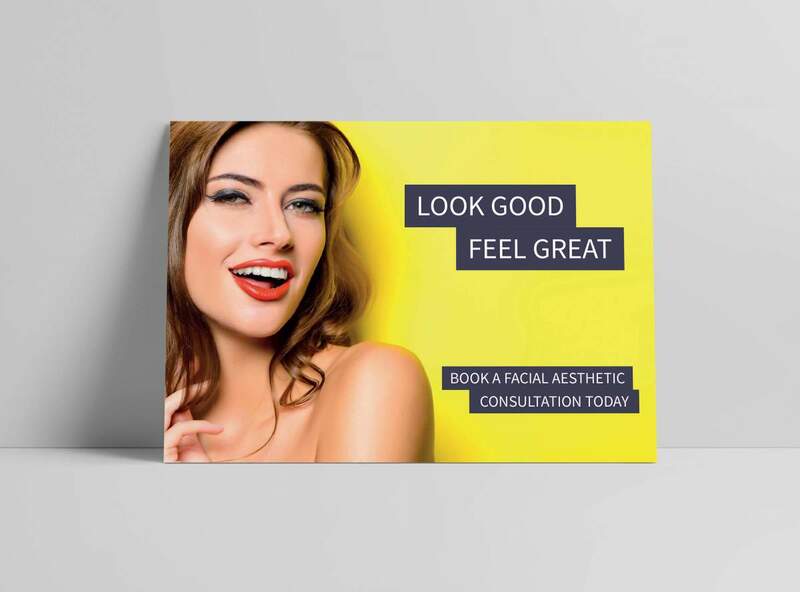 These professional slideshows can increase patient uptake on cosmetic treatments and educate them about your practice. I would thoroughly recommend Designer Dental to any dentist who wants to surge ahead with their marketing and grow their practice, through traditional and modern methods.